Dr. Dranidis is a Senior Lecturer in Computer Science and Course Director of the MSc in Software Engineering and Telecommunications. 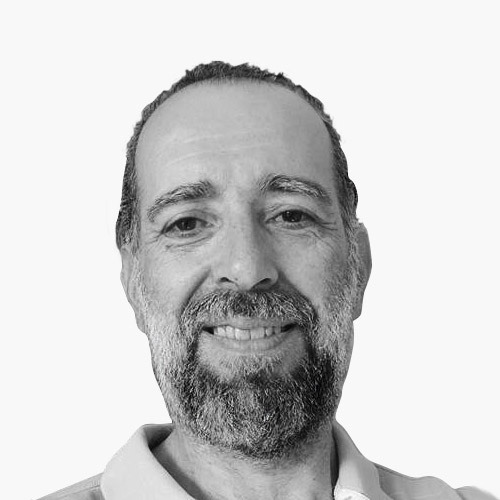 Dr Dranidis’s interests are in the areas of Software Engineering, Formal methods, and Artificial Intelligence. He is currently involved in investigating software development methodologies for service-oriented architecture, object-oriented technologies, and agile formal methods. He is also a Research Associate in the Technological Institution of Thessaloniki, where he has taught Information Systems, Neural Networks, Software Quality and Reliability, and Programming Methodology. As a guest lecturer, he has taught Artificial Intelligence in the Department of Applied Informatics at the University of Macedonia. Dr. Dranidis is the coordinator of the SoE research group (Software Engineering & Service-Oriented Technologies) . Increased Reliability in SOA Special issue of Journal on Production Planning & Control on Engagement in Collaborative Networks, Taylor & Francis, 2009. Dranidis, E. Ramollari, D. Kourtesis. European Conference on Web Services, Eindhoven, November 2009. The Semantic Web: Research and Applications, Springer LNCS 5554, 2009, 3-607. Zygkostiotis, D. Dranidis, D. Kourtesis. In Proceedings of the 2nd Workshop on Artificial Intelligence Techniques in Software Engineering (AISEW 2009), 5th IFIP Conference on Artificial Intelligence Applications and Innovations (AIAI 2009), 2009.